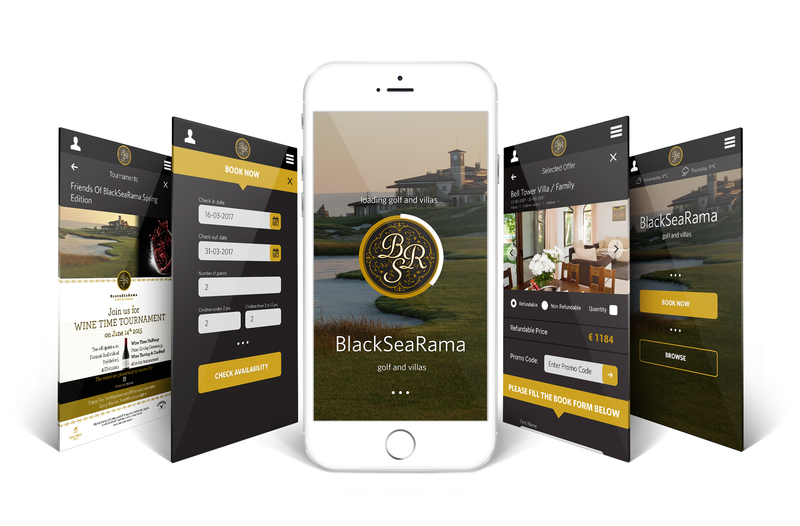 BlackSeaRama Golf&Villas offers 5 star experience on the Black Sea Coast and for making their services more comfortable and easy to use, we created BSR mobile app. It includes lots of useful functionalities – you can make a reservation for accommodation, pay your monthly bills if you’re a property owner, make a tea time reservation, or take advantage of special offers and much more. Th hybrid app also includes native pages for both iOS and Android. The information in the app is linked with that of the website by web services. As part of the project we also added the option to manage app’s content through the website’s cpanel.